We don't separate life and education. At UNLV living is learning. Literacy education and research in multimodality (including digital writing), visual culture, and Secondary Education. Current projects and areas of interest also include ethnography (urban renewal) and oral histories (family and community engagement). 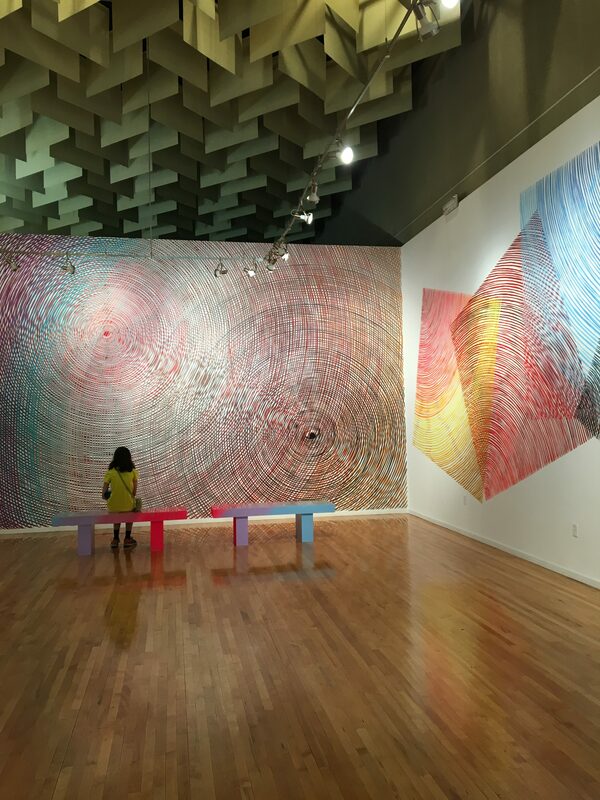 About the image: Student from our Rebel Writers Academy at the Southern Nevada Writing Project Youth Camp admiring the work of artist Andrew Shoultz at the Barrick Museum. This was the start of two weeks with guest speakers, like Vogue Robinson (pictured below), Clark County Poet Laureate, Sara Ortiz & Lille Allen of The Believer Magazine, and the Zine library. 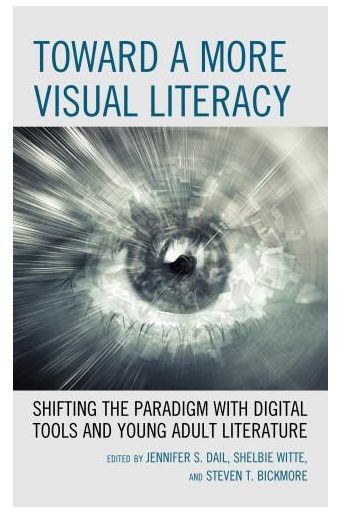 Excited to be part of the edited volume, Toward a More Visual Literacy, a 2019 book honoree for the Initiative for 21st Century Literacies Research Divergent Award. Read about the editors, Jennifer S. Dail, Shelbie Witte, and Steven T. Bickmore along with the authors on Bickmore's YA Wednesdays. Check out Chapter 9: "Song of Myself": A Digital Unit of Study Remixed with coauthors, Chyllis E. Scott and Kymberly Martin. Initiative for 21st Century Literacies Research 2019 Divergent Award.